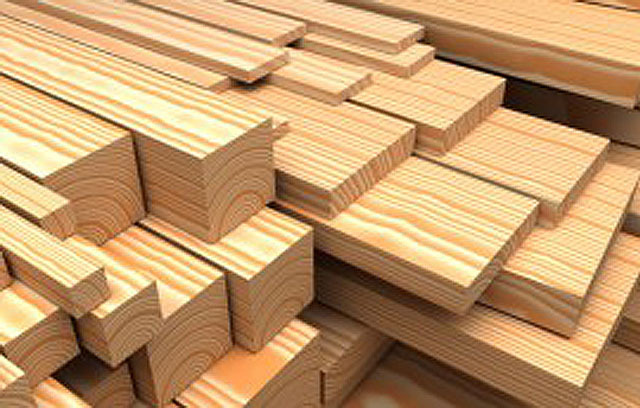 PAR timber, planed all round, is a finished timber products, for you stain or paint. Usually used internally as not treated, and would rot away in time. 25mmx25mm, 38mmx38mm, 100mmx25mm, 150mmx25mm, 175mmx25mm, 200mmx25mm, 225mmx25mm and more. These are not the exact finished dimensions, and will finished a couple of mm short.